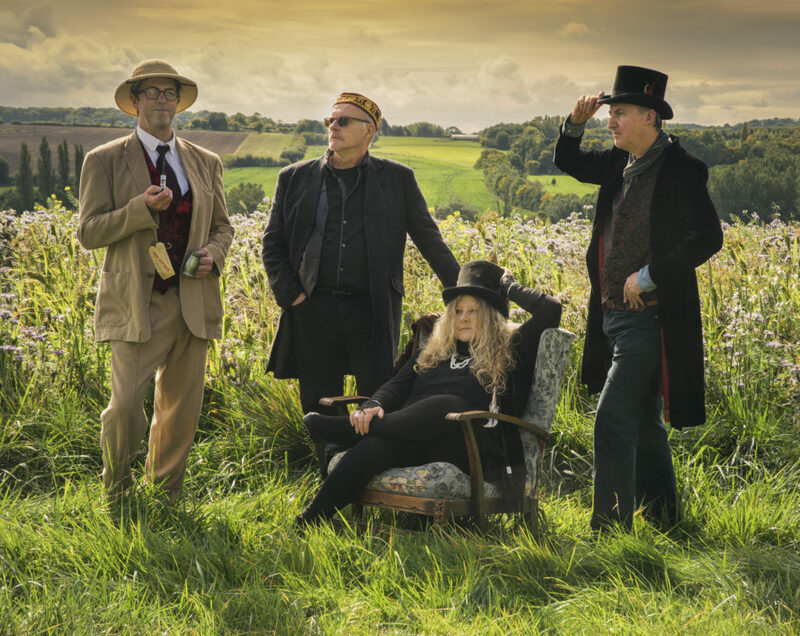 The Boxwood Chessmen seek a rabble of vibrant folk with a love of musical pedigree and an aversion to categorisation. They’ve been reviewed rather oddly on occasion and have, the “incomparable” voice of an angel, “a melodeon man with speedy spider fingers”, “one of the best mandolinists on the circuit” and “a bass guitar god holding them all together”. Apparently, they give a barnstorming performance, leave audiences exhilarated and almost got charged by a venue to replace the Lino….. we take no responsibility for any damages incurred via foot tapping or any other symptoms associated with being fabulously entertained.